What’s The Buzz? | What Next? 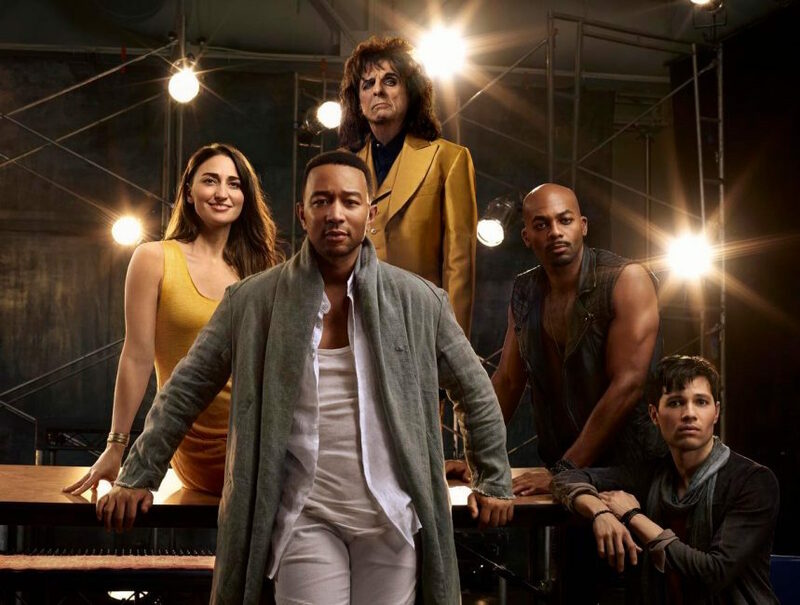 On Sunday night when our family was watching the NBC broadcast of Jesus Christ Superstar I told my son and daughter-in-law that as a teenager I knew all the words to every song. I used to sing the Superstar numbers on my cold walks home from university to make the time go by faster. 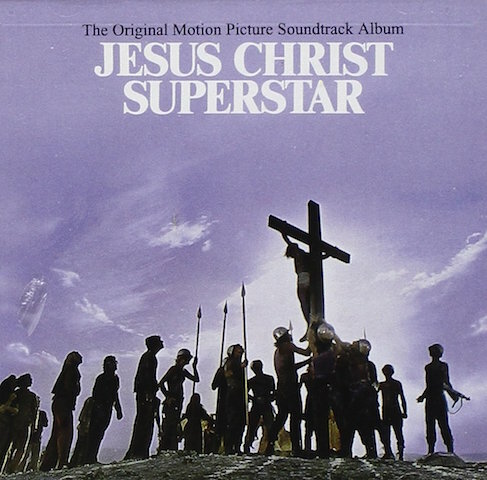 On his blog my friend Rudy said when he was 16 he had memorized all the songs in the musical Jesus Christ Superstar. He had a summer factory job and would sing through the musical score as he worked sawing wood. On Monday I was having lunch with my brother and mentioned one of the songs from the musical. My brother immediately quoted all the lyrics to that song perfectly. So what made Jesus Christ Superstar so appealing to my generation? Here’s what I think . It was about one of the world’s most well-known and influential figures. It asked questions that very few people dared ask about the life of Jesus in 1970. It presented stock characters like Mary Magdalene and Judas in a new and much more sympathetic light. Jesus was portrayed as a very ordinary human man . 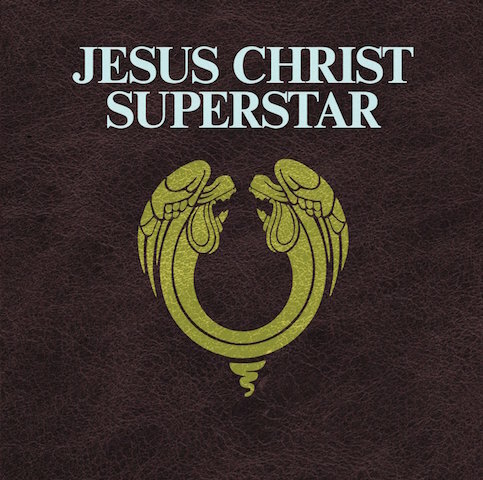 The fact that some clergy found Jesus Christ Superstar blasphemous when it first debuted made it all the more appealing to many young people and fostered its popularity. The rock opera genre had just been established by the success of Tommy in 1969 and so the idea of a rock opera was still new and appealing when Jesus Christ Superstar opened. The music is catchy, easy to learn and repetitive. Why do you think Jesus Christ Superstar was so successful and nearly fifty years after it debuted still remains so popular? This morning I was humming the tune “Everything’s Alright” from Jesus Christ Superstar — and I thought of two more things about the MUSIC of this musical (to add to your #6 and #7 points). Yes, this is a rock opera, but I liked the music because it was ROCK — it had lots of distorted guitars and loud drums, and many of the songs were ‘real’ rock ‘n’ roll. Not ‘schlocky’ songs like in Les Miserable or Cats. Not Barry Manilow. That edginess made it ‘cool’. A more interesting thing about the music is that some of it is in 5/4 or even 7/4 time — NOT rock ‘n’ roll’s standard 4/4. I don’t know many other songs that are in 5/4 time, and none that I can easily sing along with. I think in a way that is another ‘hook’ that makes this musical special for me. (e.g. “Everything’s Alright”, “The Temple”). I did not like Cats at all and you are right about the edginess of the music. Bucky’s music friends put on Jesus Christ Superstar at the Park Theatre during the Easter week in 2009 and 2010 and we flew home in 2010 to hear it. It was very popular with his generation too and I found that so interesting. When Royal Canoe did their concert with the WSO the thing Alexander Mithalwaite the conductor commented on was the unusual time signatures in much of Royal Canoe’s music which made it both interesting and difficult to play.